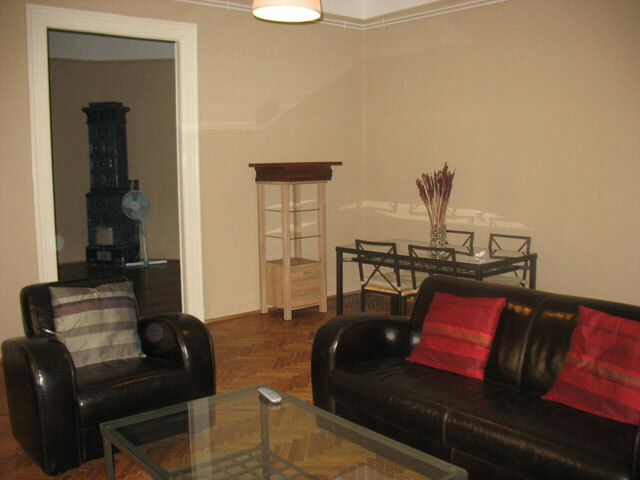 A beautifully restored very large 2 bedroom, turn of the century period apartment in the popular and fashionable 9th district. 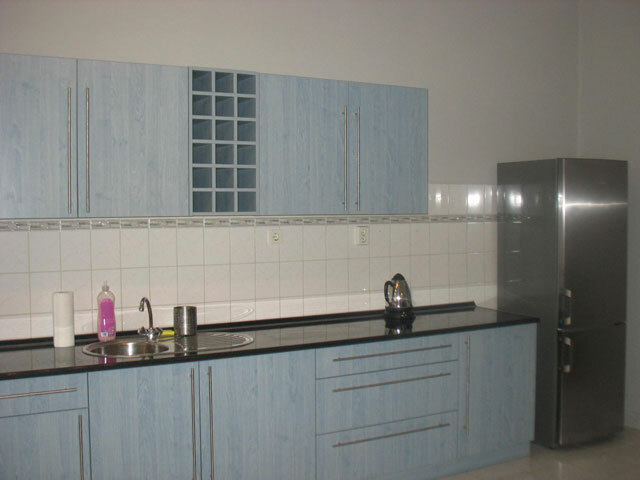 Very large kitchen diner and fantastic large living area. 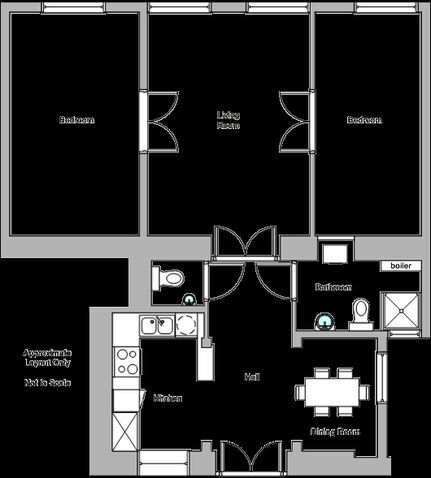 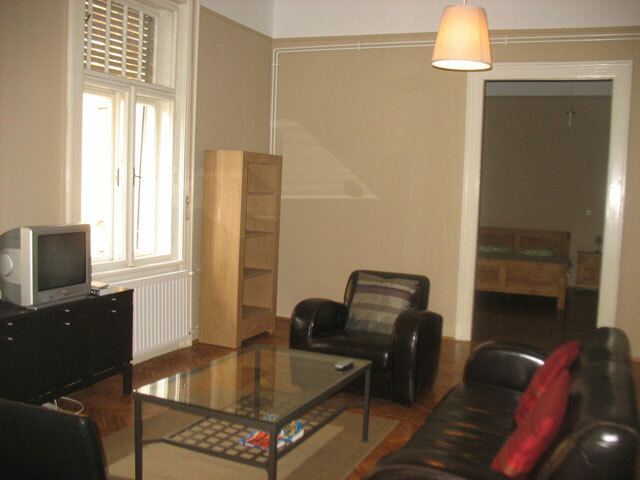 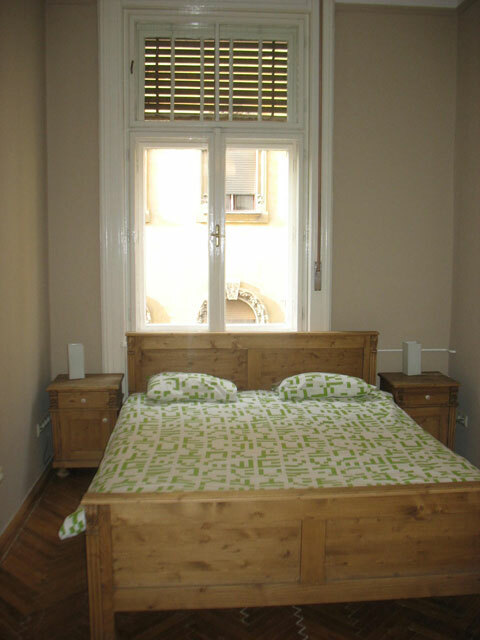 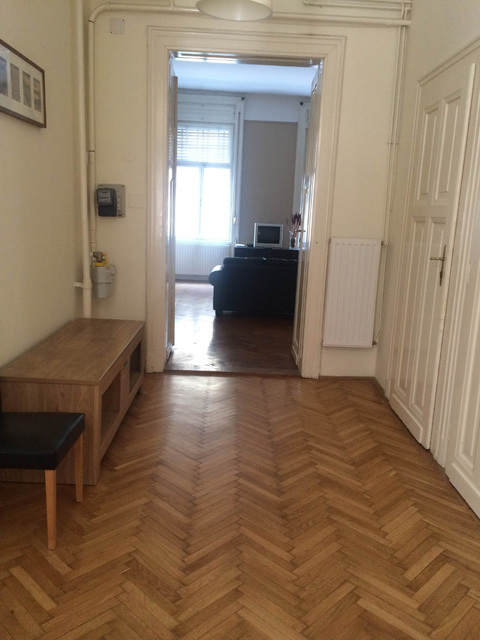 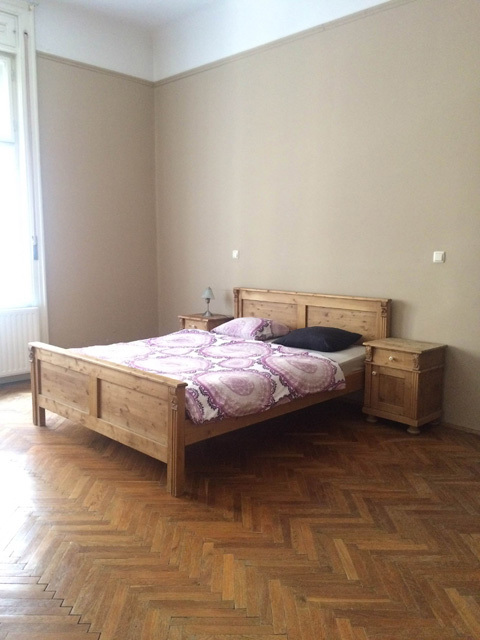 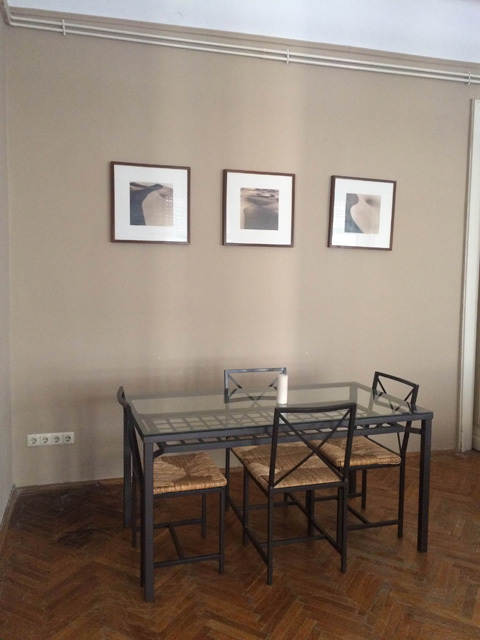 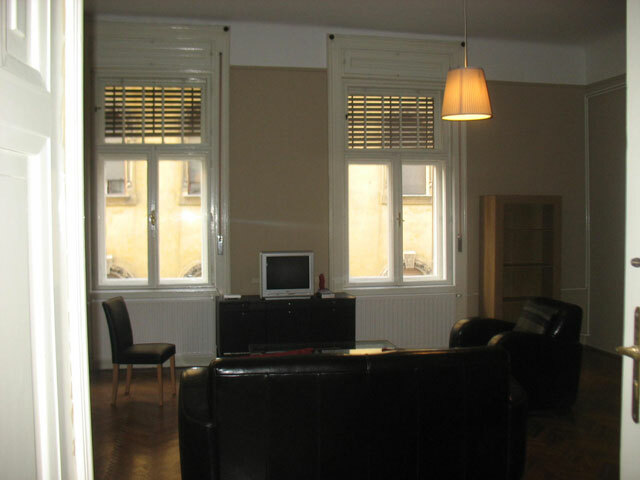 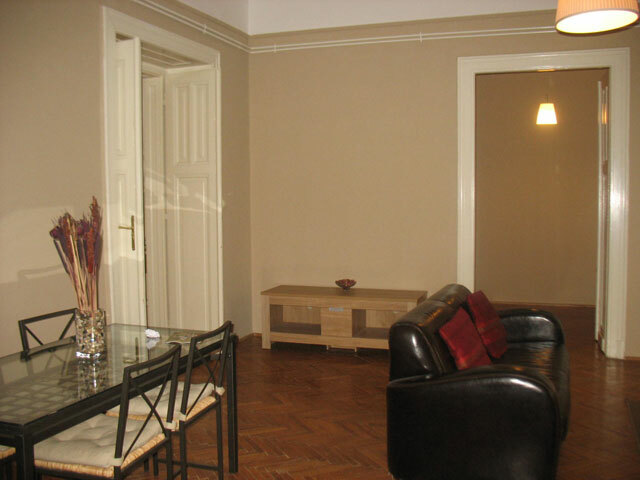 Located at the Kalvin Square and Vaci Street end of L�nyay Utca, beside the central market halls and the Danube. 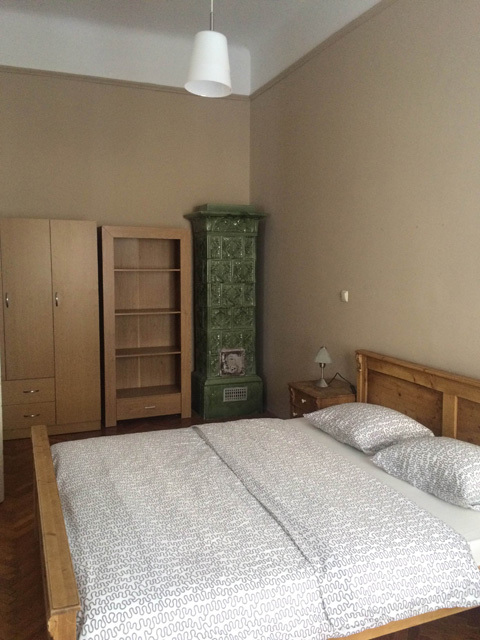 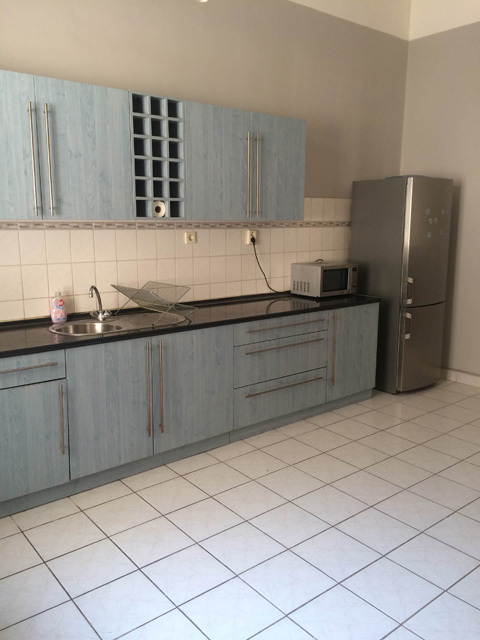 Top floor very light and spacous, 120m2, apartment. 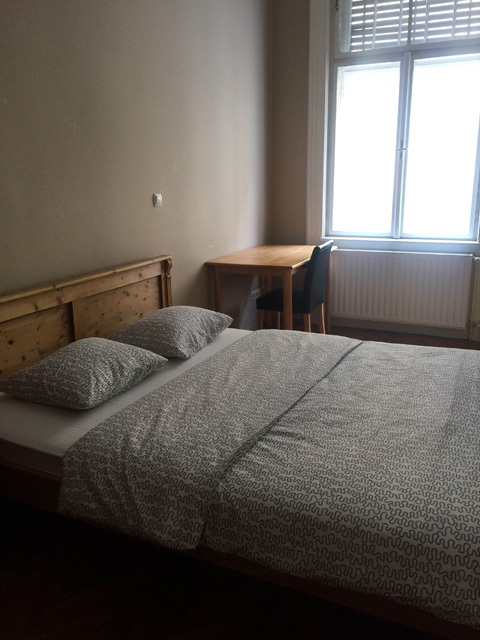 A short walk from the Gellert Baths and the city centre, and a stones-throw from Raday Utca it is a quieter street to sleep on and we highly recommend Raday Utca many bars and cafes. 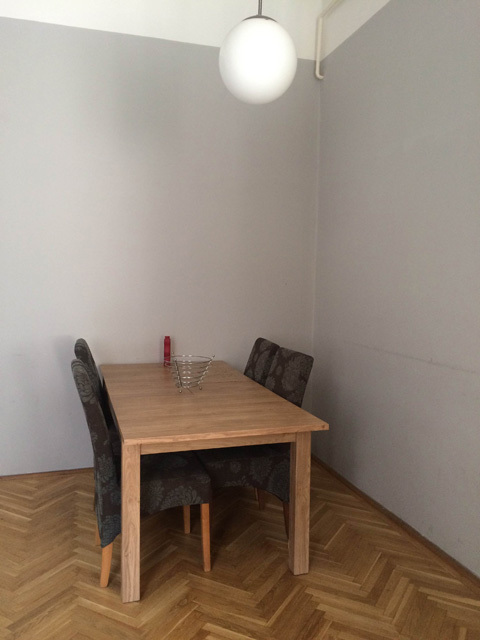 This apartment is on the 2nd Floor of the building, and the building does have a lift (elevator).